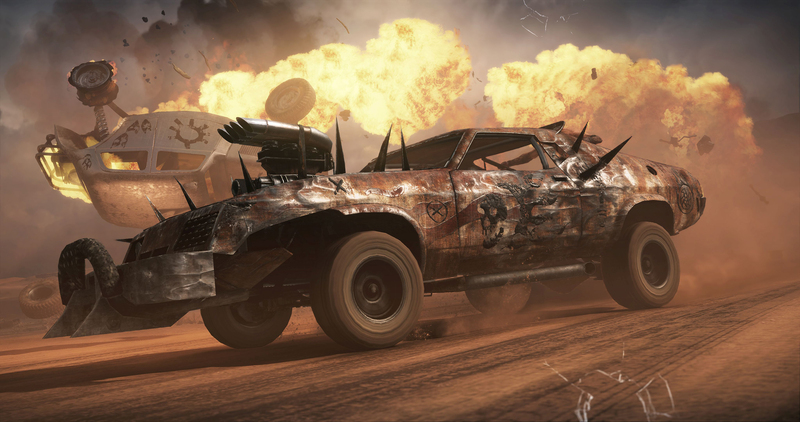 2015 is moving very fast and the release date for Avalanche Studos' Mad Max is quickly approaching. With the hype train in full effect, some new screenshots have been released to help give gamers a nice look at some of the brawling in the game. All Games Beta posted up a collection of new screenshots from the upcoming, open world action title. 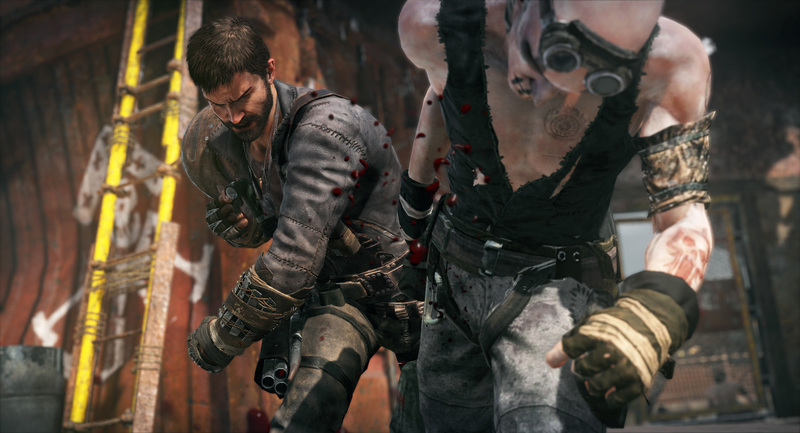 It features Max engaged in fisticuffs with some desert bandits. The first shot depicts Max landing a hard, overhand right hook on the baddie. It looks good and the reaction from the bandit looks appropriate. We see a bit of kicked up dust and some effects from the hit spraying from out of the bandit. This kind of effect is mirrored in another screenshot showing Max hitting another bandit with what looks like an overhand left hook. 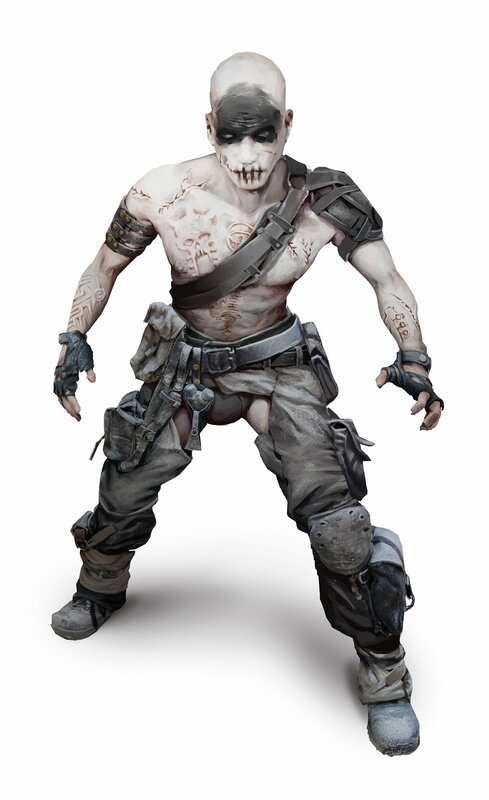 From what I remember from the trailers the fighting is fairly basic and visceral, but it could definitely add something to the game as a bit of diversity in the gameplay to mix up the play factors when gamers get bored riding around in the desert and across the dusty roads all day long. My only hope for the melee combat is that it's not entirely one-sided like in games like the newer Splinter Cell or Activision's 007 James Bond titles where you just pressed a button and the bad guys were subdued; no conflict or skill required whatsoever. 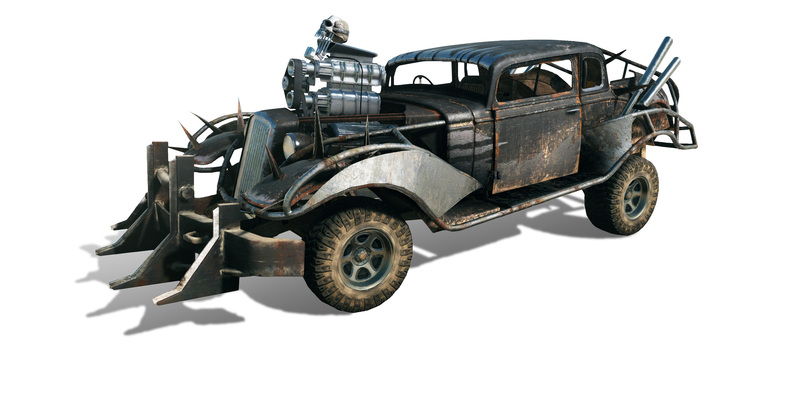 Now I'm not saying that Mad Max needs some complex button setups like Mortal Kombat X or anything, but it could definitely do with just enough depth (maybe a block or counter?) so there's a bit of challenge when it comes to the melee segments. 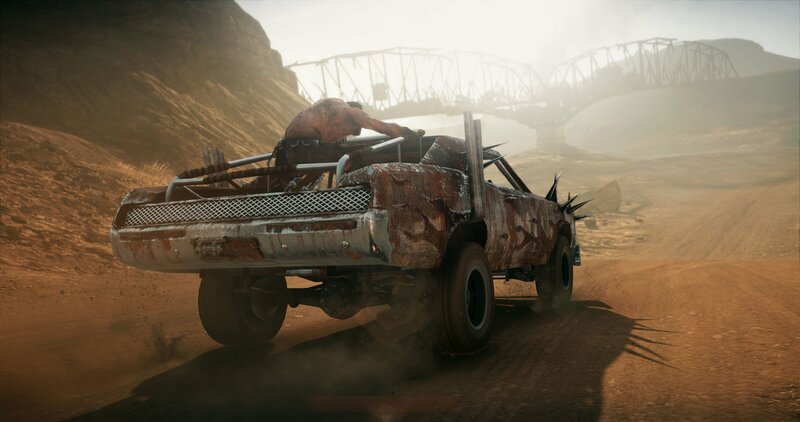 Then again, I suppose some gamers should just be happy that punches can be thrown in an open-world action title focused around vehicular combat. Some of the other screenshots are also quite impressive. 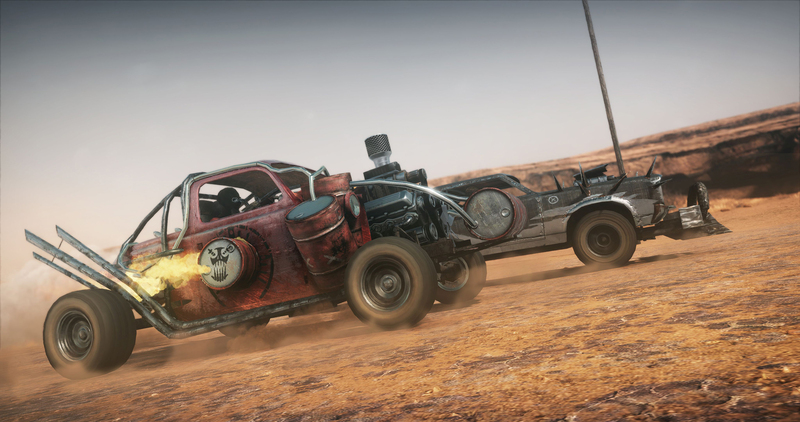 We get to see the Magnum Opus set against a backdrop featuring a fiery explosion, as well as some of the bandit vehicles racing across the dusty, post-apocalyptic roadways. The vehicles have a spectacular look about them and it definitely makes me wonder if it's possible to commandeer the enemy's ride and customize them or is that only possible with the Magnum Opus? 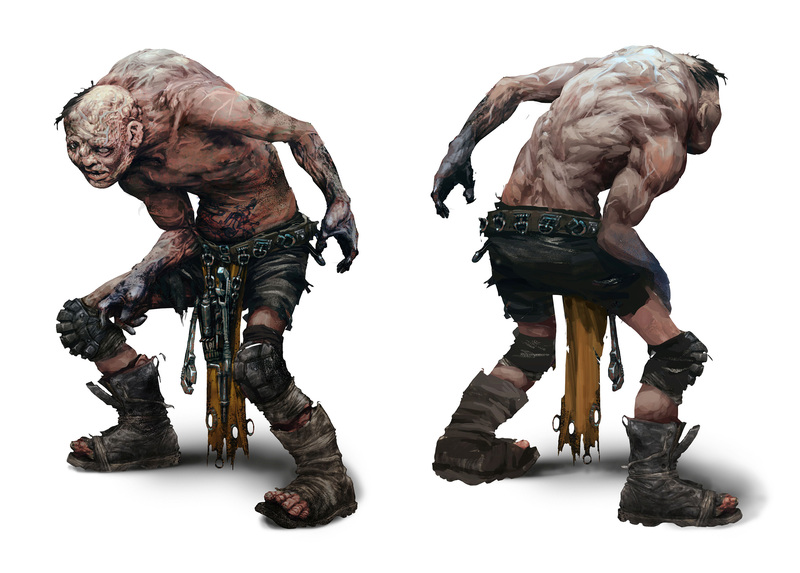 Some of the other shots are concept pictures of the vehicles and enemies that players will encounter throughout their journey; some mutants and decked out roadsters. 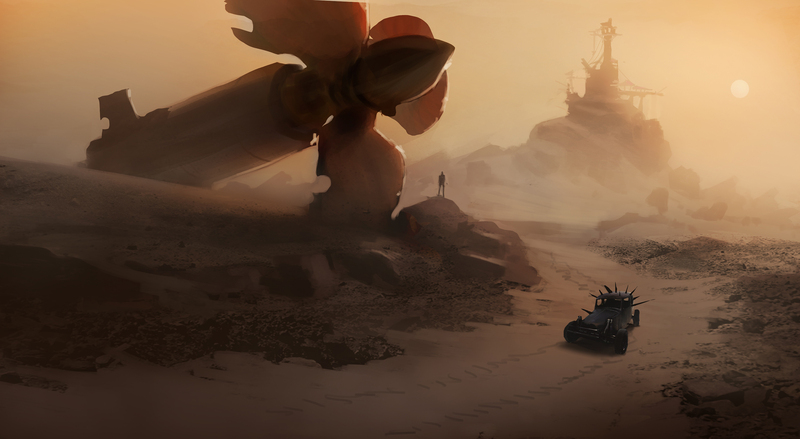 The last set of screenshots, featuring the different locations that players will be able to visit in Mad Max are very interesting. 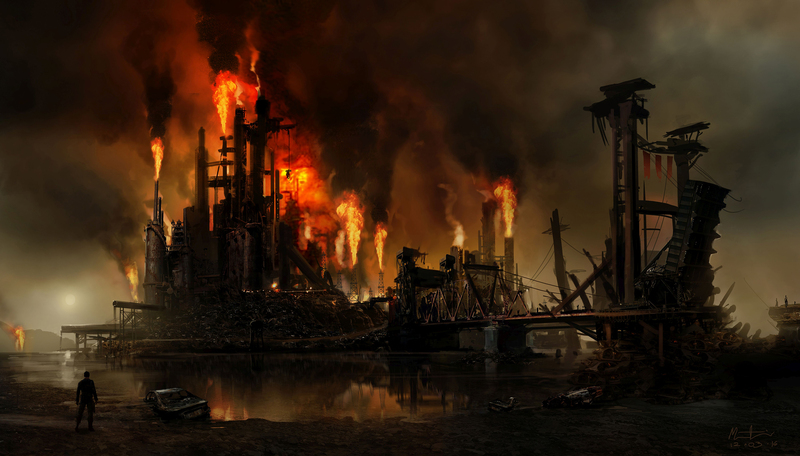 We see a destroyed industrial plant, as well as what looks like a refinery. There are some interesting locations on display. 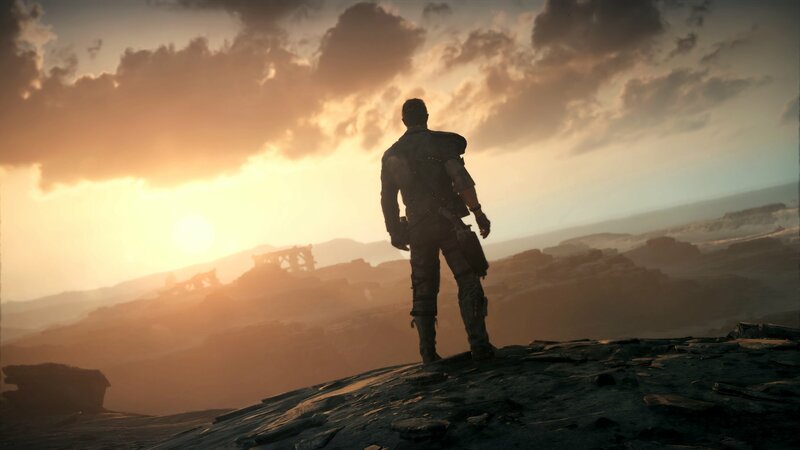 Gamers will be able to experience the action that Avalanche Studios brings to the table for the Xbox One, PS4 and PC when Mad Max launches September 1st.